Menstrie is a small Hillfoot village situated at the western end of the Ochil Hills. 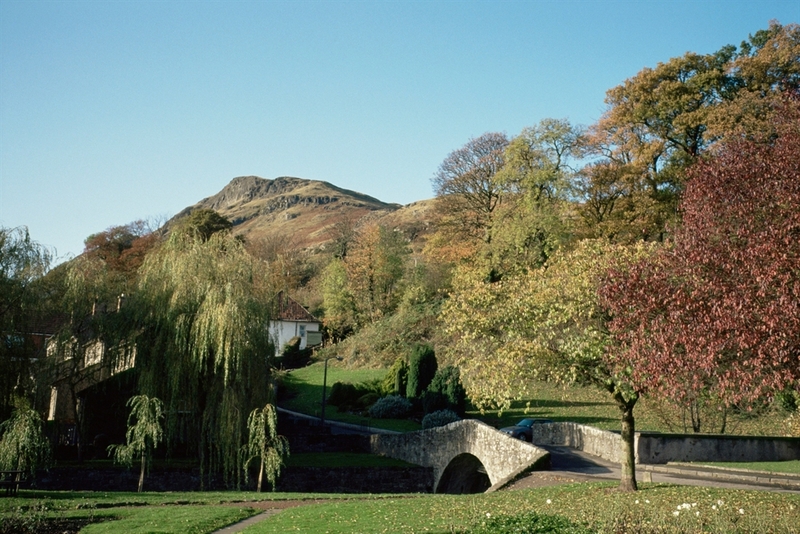 The town main visitor attraction is the 16th century Menstrie Castle. The castle was the birth place of Sir William Alexander, 1st Earl of Stirling, who founded Nova Scotia. The exhibition in the Nova Scotia Commemoration Room tells his story. The Glenochil Distillery was founded in 1760. By the 1880s the distillery was one of the most productive in Scotland. Production of whisky stopped in 1929, but the distillery remains an important research institute for yeast production. VisitScotland / Paul Tomkins The countryside around Menstrie, Clackmannanshire. 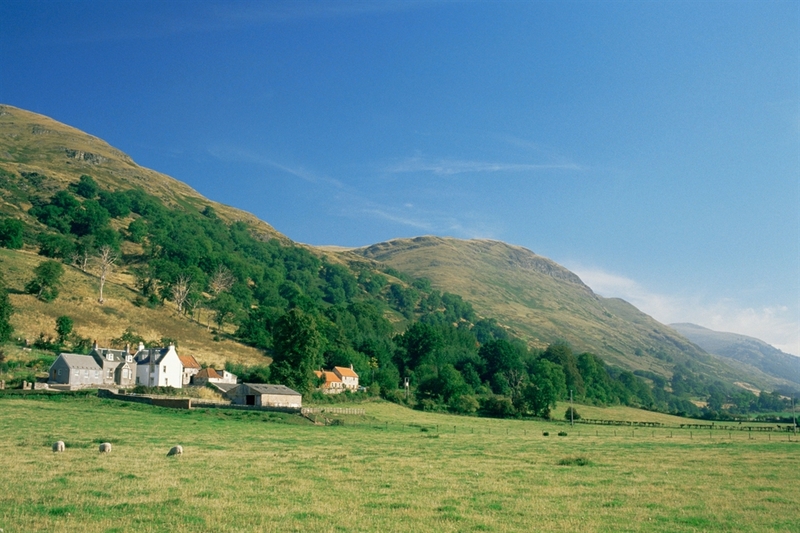 VisitScotland / Paul Tomkins The countryside around Menstrie, Clackmannanshire. VisitScotland / Paul Tomkins Midtown gardens, Menstrie, Clackmannanshire.